Nicolaes de Bruyn (1571-1656) is known primarily among print specialists for his large engraved landscapes after designs by artists such as Gillis van Coninxloo and David Vinckboons from around 1600. 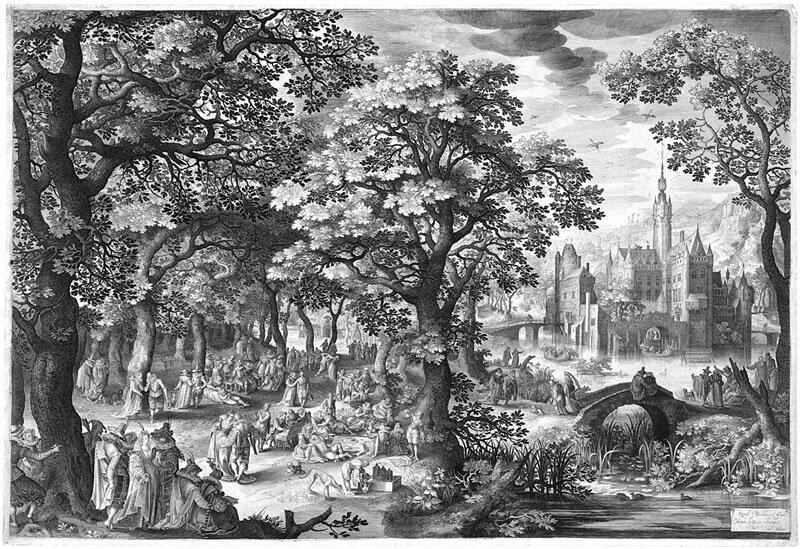 He is often identified as a reproductive engraver because of his work after these artists as well as Maarten de Vos, Jacob Savery, the Sadelers, the Collaerts, Hans Vredeman de Vries, and single prints after Sebald Beham, Hans Bol, Abraham Bloemaert, and Jan Brueghel I. The artist was the topic of the Ph.D. thesis of the compiler of these two volumes, dr. Lorena Baines, who received her degree at the Univeristy of Delaware in 2011. ISBN 978-94-91539-00-8 | 2 vols. | bound | 269+331 pp. Gulbenkian (1869-1955) was not really a collector of drawings, as he owned only 40 sheets, which seem to have been rather haphazard acquisitions. 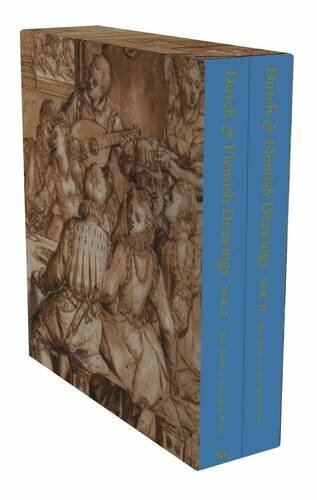 This wonderful catalogue contains elaborate descriptions of 35 drawings from Dürer to Foujita, including sheets by Antonie van Dyck, Jacob van Ruisdael and Willem van Mieris. The V&A’s collection of more than 800 Dutch and Flemish sheets, made between the 15th and late 19th centuries, is among the largest in the world and includes masterpieces by Rembrandt, Rubens, and van Dyck, as well as designs for tapestries, stained glass, prints, portraits, and topographical views. This systematic catalog is the result of seven years of research by two leading authorities and includes an essay on the history of the collection by Mark Evans, senior curator of paintings and drawings at the V&A. 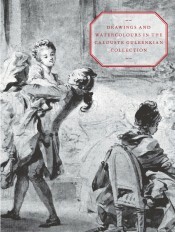 All works are illustrated in full color, with full catalog data, as well as illustrations of watermarks and comparative works. Published in conjunction with the exhibition in the Fondation Custodia (Paris, Spring 2014), Museum Boijmans Van Beuningen (in three parts, 2014-2015) and the National Gallery of Art (Washington, 2017). See also our News page. 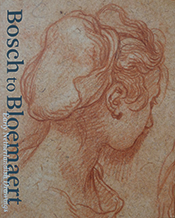 This trilingual book accompanies the exhibition of 40 drawings by Thopas – about half of his oeuvre – at the Suermondt-Ludwig-Museum in Aachen (13 March – 22 June 2014) and the Rembrandthuis in Amsterdam (11 July – 5 October 2014). 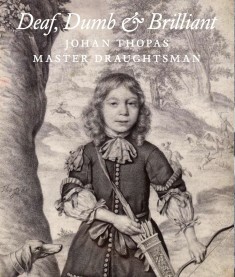 Until recently, the Dutch draughtsman Johannes Thopas (1626-1690/95), who was born both deaf and dumb, was only known to a small group of connoisseurs, dealers and collectors. However, his remarkable, subtle and technically refined portrait drawings on parchment deserve a wider audience. This handsome publication, the first devoted to his work, will prove to be an eye opener for many art lovers.